So Natural Law is applicable only to those who intellectually adhere to it. This sort of compartmentalization is common place among liberal Catholic politicians. 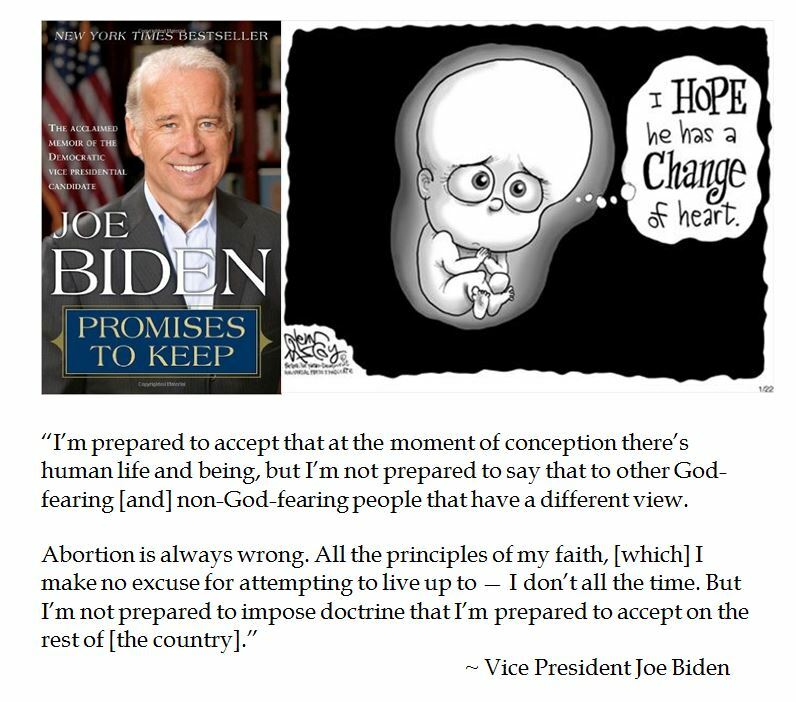 But if Vice President Biden is bidding to appeal to real Catholics in a proto-Presidential campaign, he has some soulful promises to keep.